Caressed by warm Caribbean breezes and surrounded by the emerald embrace of the jungle, Rosewood Mayakobá is situated along a mile-long stretch of white-sand beach on Mexico’s Riviera Maya and is infused with the unique spirit and culture of the Yucatán Peninsula. With stunning wide beaches perfect for swimming, Rosewood Mayakobá unfolds across 20 acres of crystal clear lagoons that are bordered by mangrove jungle. Rosewood Mayakobá includes 128 suites and 32 residences that have been crafted from indigenous materials including Yucatán limestone and renewable local woods. 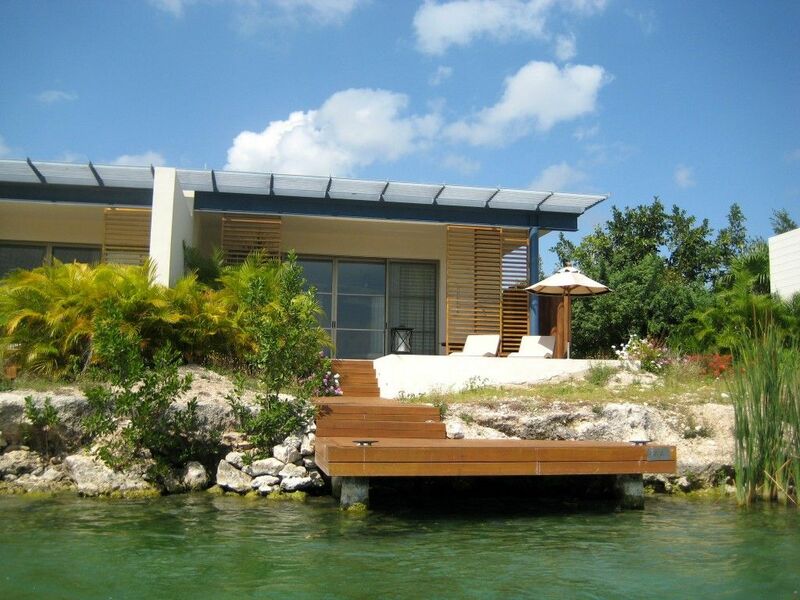 Amenities include a luxury spa on a private island, multiple pools, restaurants, cafés and bars. The world’s second largest coral reef, stretching from the Yucatán to Guatemala, lies just offshore and is an underwater paradise for snorkeling and scuba diving. 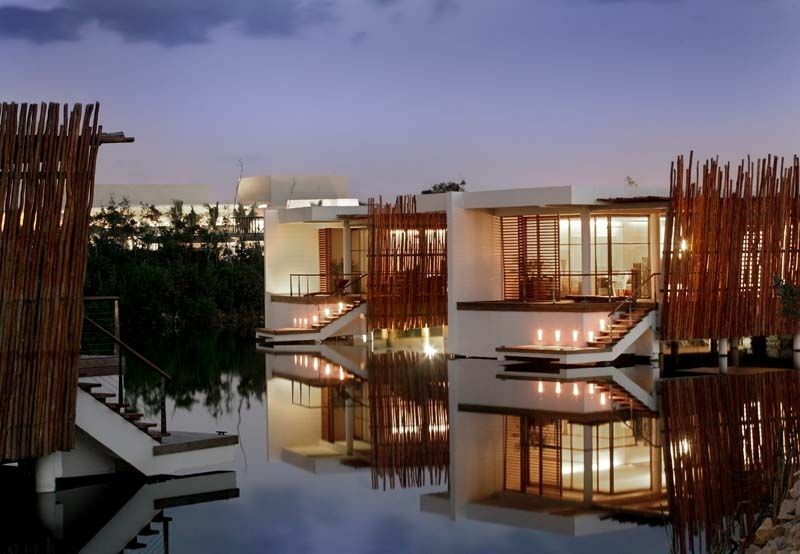 An 18-hole championship golf course, El Camaleón designed by Greg Norman, is located in Mayakoba. Rosewood Mayakobá offers a tempting variety of dining options including an elegant signature restaurant which serves breakfast, lunch and dinner. Additionally, a stunning beachfront grill overlooking an infinity-edge pool with a view spanning a mile down the beach, serves more casual fare. 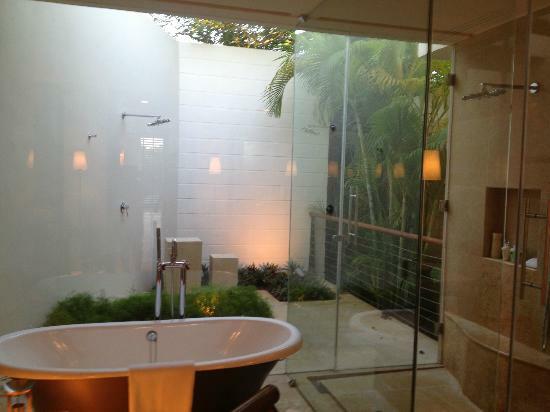 Guests may also enjoy a spa café, cigar bar and specialty tequila bar. In-room dining is also available. Guests of the resort’s spa will be pampered in an environment of meditative luxury, enjoying gentle breezes and gorgeous views from every interior of the spa facility. 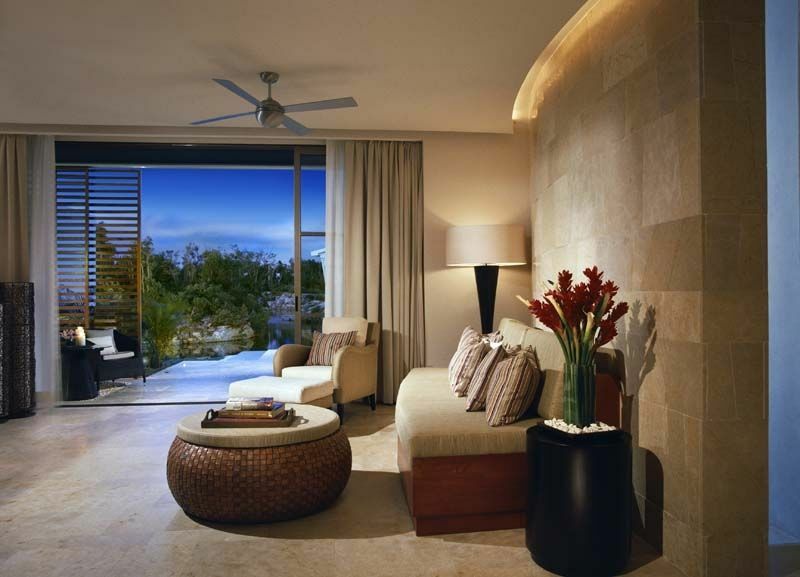 Guests enter a world of serene relaxation – a retreat offering personal renewal, rejuvenation and balance. The 17,000-square-foot spa is located on its own private island and features 11 luxurious lagoon-side treatment rooms and 8 spa suites where guests can indulge in a total spa vacation within the resort.